Zimbabwe is on the brink of a new era of innovation and economic activity. Our government's greatest task will be to promote small and medium-sized enterprises and to unlock the creativity and productivity of the population. This will require specific policy decisions supportive of entrepreneurship and business development. In a credit constrained environment such as Zimbabwe, it is not easy for businesses to secure "patient capital" such as equity finance. On the contrary, banks are only able to supply debt capital in the form of short-term overdraft facilities, which require collateral. Collateral may not be easy to present. One can not successfully re-equip businesses and start new business ventures in Zimbabwe on the back of short-term overdraft facilities. Even worse, enterprising youth with brilliant ideas do not have easy access to such bank finance as they lack the necessary collateral and a credit record. We need to develop sources of equity funding, real "patient capital". This could be done by creating a National Venture Capital Fund. The Fund could be set up with equity contributions from domestic banks, insurance and pension funds, and international development institutions such as FMO (Dutch), KfW (Germany), among others. 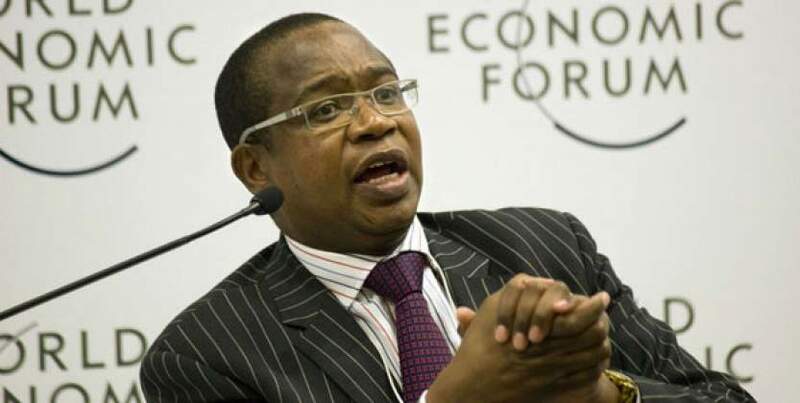 The Zimbabwe Government will be an orchestrator and retain a minor equity position so as to contribute to investment policy and remove bottlenecks. In essence, the Fund would be a form of public-private-partnership (PPP). In its asset allocation, the Fund could also target the Youth. In fact, 30% of the portfolio of the Fund, as an example, could target businesses being driven by the Youth, in order obviate the need for collateral for access to finance. As part of the Youth entrepreneurship support objective, the Fund could also spearhead the creation of a "Entrepreneurship Ecosystem". When I was Dean of Wits Business School, Wits University, I created a Centre of Entrepreneurship for training youth on entrepreneurships skills, for providing a mentorship program from experienced and retired entrepreneurs, access to an angel-investor network, and access to incubation services. Basically, a young entrepreneur would receive training up to the point of completing a business plan, then they would be sent to an incubator where they have access to capital from the Fund and banks, and access to angel investors, and mentorship. In South Africa, I also partnered with municipalities, who then gave the young entrepreneurs business procurement opportunities in order to help kick-start these businesses. One of the universities such as University of Zimbabwe or NUST could set up a Centre of Entrepreneurship, which will also deepen capacity within the academic institution, which will then offer the necessary training certificate for the Youth. Incubation services and mentorship programs would be created for "entrepreneurship ecosystem".